Did someone tell you that you can’t found an app startup just because you can’t code? Well, that someone was wrong. 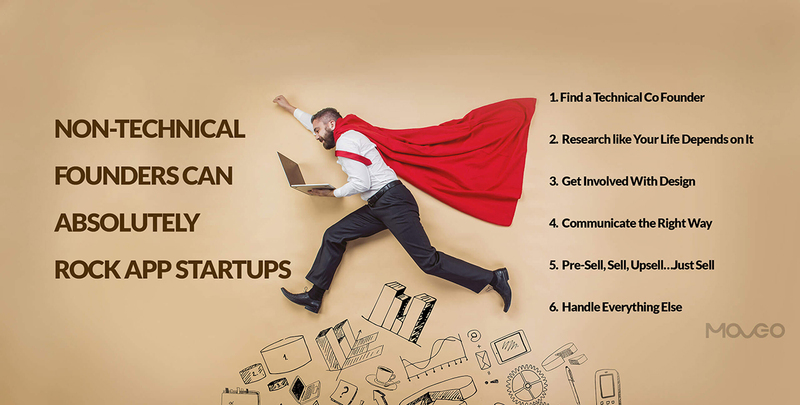 There are a number of skills that will help you run a successful app startup, even if you are a non technical founder. Let’s lay it out bare – yes, it is going to be harder for a non-technical founder to launch an app, than it would be for someone already technically proficient. The first phase of hurdles is to get investors. Unfortunately, investors who will see your passion and drive are few and far in between. Most will just give you polite alternatives of “we don’t think you can do this”. The second phase of challenges is to actually launch an app. From finding the right coders to circumventing the challenges in design and development, it’s going to be an uphill battle for sure. With a little extra work and plenty of resourcefulness, you can prove your capability and convince investors to count on you. You can secure enough funding and develop your app. 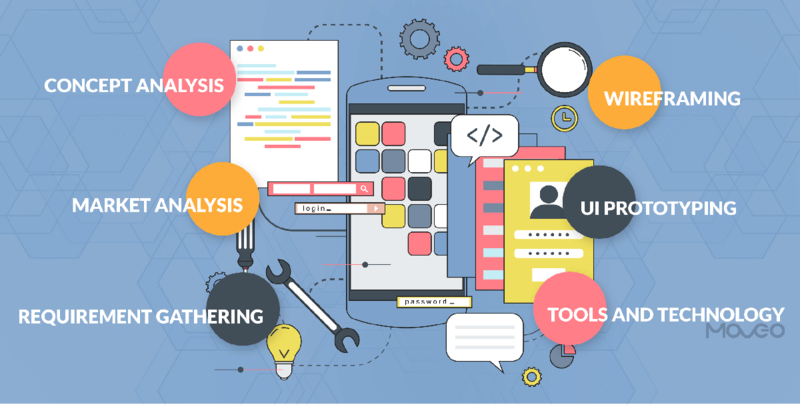 Here’s the lean and mean guide to all the steps you can take to emphatically succeed at developing an app, even as a strictly non-technical founder. Of course your first step would be to find a technical co founder. Although, you already knew that one right? 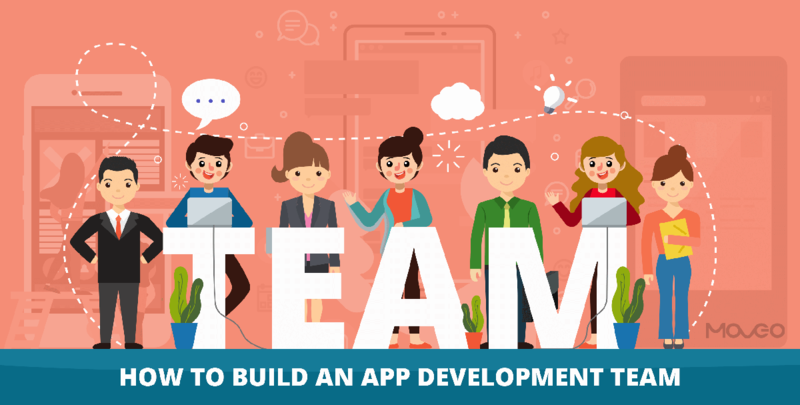 I realize it’s easier said than done, but you will need someone really qualified and experienced in app development to not only helm the development but also instill confidence in your investors. Now, finding the right technical co founder, or a CTO, takes more than just placing an ad on a job board. You could easily find a good developer, even a great one, but finding someone you trust enough to build a business with can be a tough cookie. Be careful with who you choose. Use your networking skills, reconnect with old coder friends, do what it takes to partner with the right person. As a side note, you don’t have to think that your success depends on finding a co founder. You could hire an external team, find a really good developer or even learn to code yourself. You don’t always need a co founder. Here’s a great article on that. Getting investors to see the true potential of your business plan needs you to be absolutely thorough with your research. Before you can build prototypes and propose plans, you need to show the investors that a problem exists, and you will solve it. So to prove the legitimacy of the said problem and validate your idea, you need to do a lot of research. Talk to a lot of people potentially facing the problem, interview them to uncover gaps in the presently available solutions and show exactly how you will fill those gaps. Show investors that you have done the hard work and that you have gone out there and sweated out the trail for yourself. 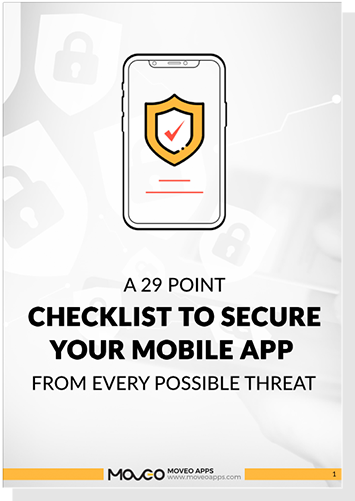 Not only will this hit the investors hard but also, all this research is the foundational work that will later help you build the most useful app for your target audience. A well laid out sketch, wireframe or prototype makes you look extremely professional and radically ups your chances of securing the funding or hiring the right team. As a startup founder, that’s the first thing you’ll need. You may not know how to code your app, but you do know exactly how you want it to look. Now all you need is to communicate that to your team in a way that lets them truly see and understand your vision, and translate that into a brilliant design. And you probably know – you can’t just talk it into their heads. You need to show them. So for starters, get sketching. Grab a pen and paper, and sketch out your basic layout. If you do it well, this can turn into a legit wireframe that will not only win the investors interest, but also lead your team in the right direction. Later you can advance to learning some basic Photoshop skills and get a hang of prototypes and mockups. 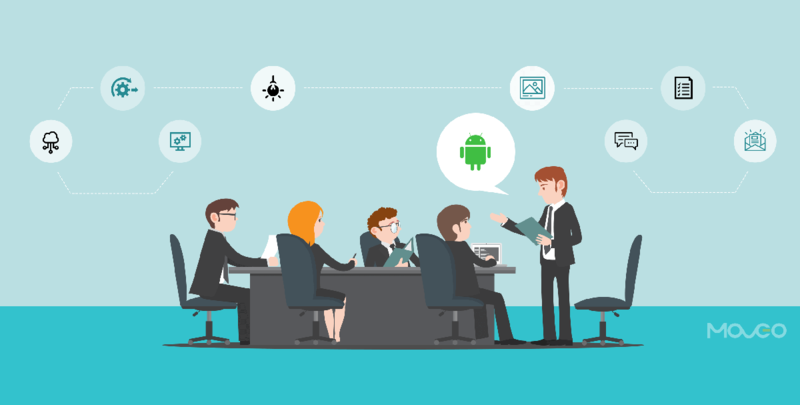 This way, you can actively participate in the app designing process and make sure your team is on the same page. Check out a super helpful Quora thread on that right here. Here’s the thing, developers sometimes seem to be a talking in a language that only distantly resembles human English. There are heavily technical words, phrases and jargon that feel like a foreign language. It’s absolutely flabbergasting to non technical folks. In a similar way, telling a developer that you would like the page to look a little more ‘different’ or a little more ‘attractive’ is too vague to be actionable feedback. Instead, learn to give specific, on point feedback like, let’s not have a sign up page on entry, or let’s use autofill on the search, or let’s make the ‘Buy Now’ button red and 20% larger. As a non technical founder, probably the biggest responsibility you need to be handling is to sell. While the developer is busy coding the app, you can prepare some mockups and begin promoting your app on social media to build initial excitement and start building an email list. You can create a rock solid mobile marketing strategy so you’ll be ready when the app is ready to launch. You can begin preparing the details like app store optimization strategy, ad campaigns and everything it takes to sell the app. It’s your startup. You have a developer doing the code. Everything, and we mean everything else, falls on your shoulders. Be ready to take up any task that needs a hand, and do everything it takes to help your team do their job better. Be it calling your hosting company for support issues, qualifying leads or taking out the trash, be ready to do it all. In business, lacking one skill only means that you compensate with another, but no matter what, you don’t give up on your dream. So if it’s an app-based tech startup you want, that’s what you’ll get, even if you never wrote a single line of code.